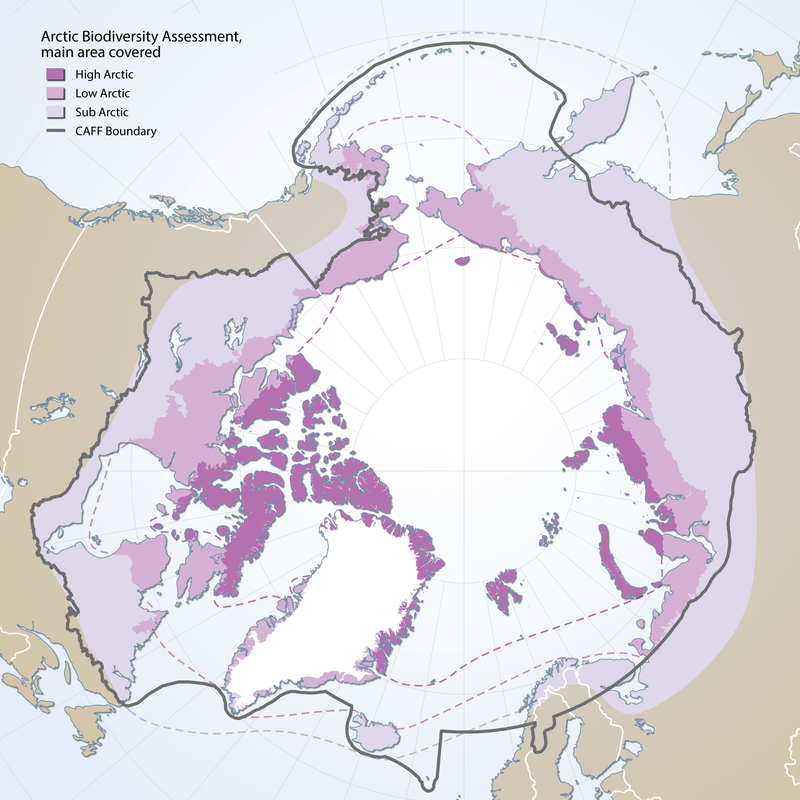 The Arctic Biodiversity Data Servic e (ABDS) is the data-management framework for managing data generated via CAFF and it’s Circumpolar Biodiversity Monitoring Programme (CBMP). 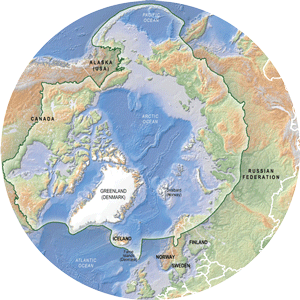 It is an online, interoperable data management system which serves as a focal point and common platform for all CAFF programs and projects as well as a dynamic source for up-to-date circumpolar Arctic biodiversity information and emerging trends. It allows for discovery, archiving and access to data at various spatial, temporal, and taxonomic scales. One component of the ABDS is focused on providing online (restricted access) databases for CBMP expert networks where status and trend information can be processed.